The Murano continues into 2018 with relatively minor changes. While last year's Midnight Edition was only available on the Platinum trim, it has now been made available on the SL trim and up. In addition, a new Premium package is available that features largely driver-assist functions, as well as a few convenience features. Apple CarPlay and Android Auto have also been made standard for 2018. 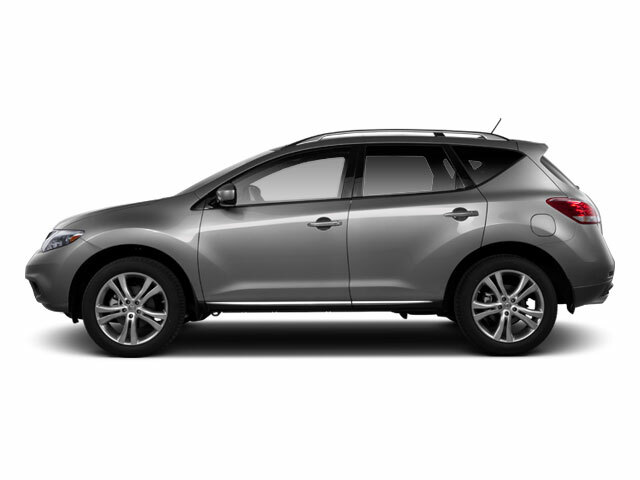 The Nissan Murano is now in its third generation, with styling based on the Nissan Resonance concept from 2013. As such, the Murano strikes an aggressive, futuristic pose. It features Nissan's V-Motion front end with LED daytime running lights, active grille shutter and what Nissan calls a "floating" roof design. 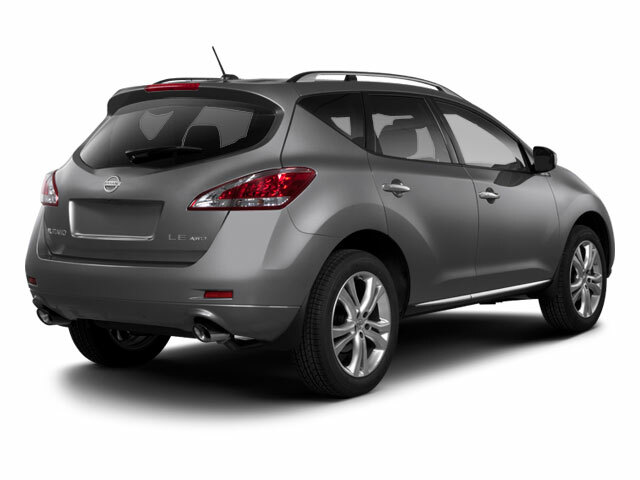 The Murano is sprung by a lightweight 4-wheel independent suspension with front struts and a multi-link rear. Braking is handled by 4-wheel anti-lock discs with brake assist and electronic brake force distribution. Four trims are offered: S, SV, SL and Platinum. 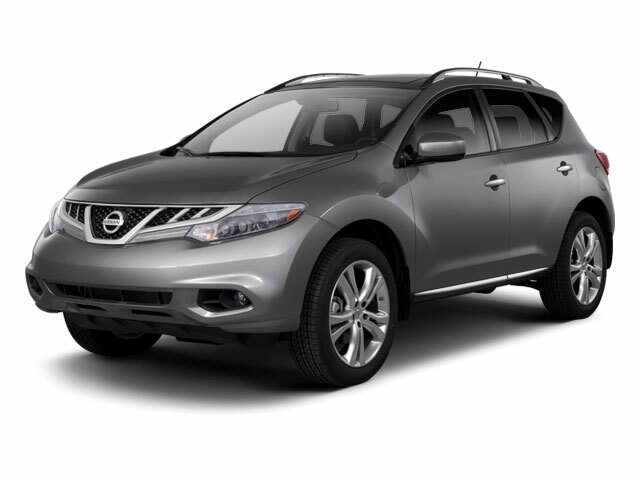 Each is available in either front-wheel drive or Nissan's Intuitive All-Wheel Drive. Power for all comes from a 3.5L V6 with 260 horsepower and 240 foot-pounds of torque. The engine is mated to Nissan's XTRONIC continuously variable transmission, which offers a smooth, sporty response with D-Step Logic Control for simulated shifts. The Murano returns an EPA-estimated 21 mpg in the city and 28 mpg on the highway. The base Murano S comes well-equipped with standard 18-inch alloy wheels, LED daytime running lights and taillights and power mirrors with integrated LED turn indicators. Also included are a 7-inch WVGA color display, NissanConnect with mobile apps, Bluetooth hands-free connectivity and streaming audio, a 6-speaker CD stereo system, dual zone automatic climate control, steering wheel mounted cruise control and a 60/40 split fold rear seatback. The SV adds fog lights, roof rails, NissanConnect with navigation and 8-inch display, remote start, an 8-way power driver's seat with power lumbar support, rear passenger USB connection, leather steering wheel and shift knob. With the SL, it comes in leather seating with heated front seats, an 11-speaker Bose audio system, adjustable ambient interior lighting, power heated mirrors, a power liftgate, HomeLink Universal Transceiver and an auto-dimming rearview mirror. Finally, the top-of-the-line Murano Platinum comes with 20-inch machine-finished alloy wheels with low-profile tires, LED headlights, a power tilt/telescopic steering column with steering wheel position memory, heated and cooled front seats, heated rear seats and a heated steering wheel. Navigation is available on the S, while the SL and Platinum trims can be optioned with a technology package, which includes a power moonroof, intelligent cruise control, emergency braking and predictive forward collision warning. A Premium package for the SV adds the moonroof and Bose audio system. The Midnight Edition can be added to the Platinum trim or the SL trim. It includes 20-inch midnight black aluminum wheels, black mirror caps, roof rails and splash guards. Standard safety features include dual stage airbags, anti-lock brakes and dynamic control with traction control, while several advanced safety technologies are optional on SV and Platinum trims. In a crowded crossover segment, the redesigned Nissan Murano stands out. It punches above its weight by offering standard V6 power, a premium interior, athletic handling and unmistakable exterior styling that make it the freshest choice available. With a base price under $30,000, there's little reason not to consider it.